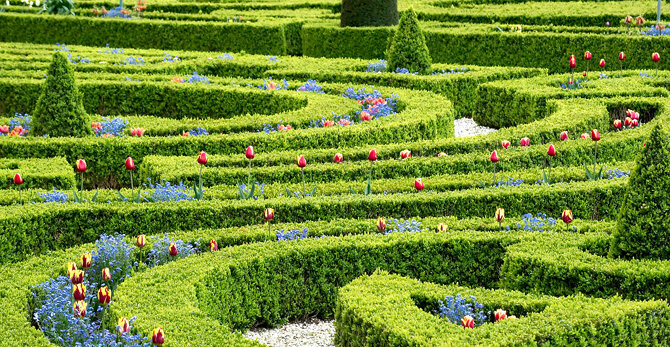 "On a sunny day, a day trip to Paleis Het Loo is beautiful. 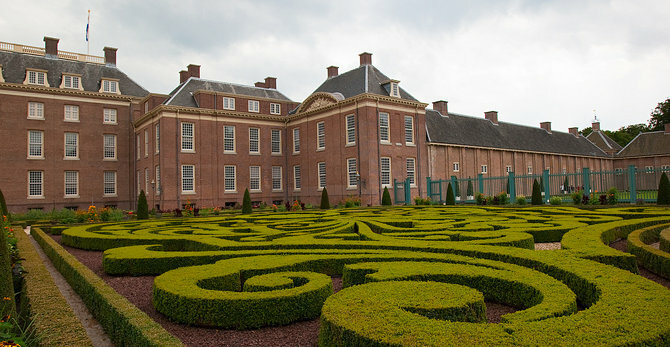 There is a palace over 300 years old and great gardens to explore – really find out how a Dutch royal family lived." 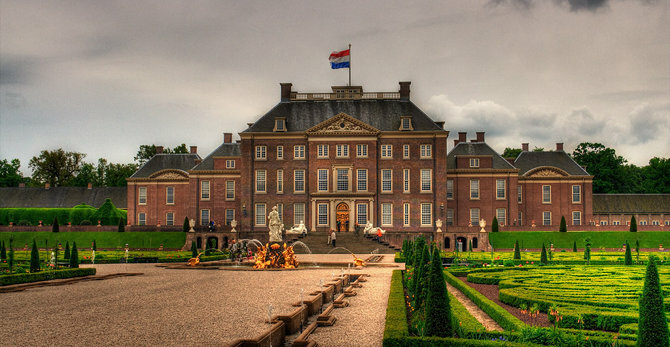 Je zal maar Mayor zijn van Paleis 't Loo! Hoe vet is dat! ?